There are more options than ever when it comes to how you communicate within your organization. Today massive savings and improvements in labor efficiency can be achieved through tools like call flow managers and automated attendants. Utilizing these tools you can reduce call times and improve completion times while improving customer satisfaction. Unified messaging systems provide the ability to stay in touch by linking virtually any form of communication whether it is voicemail, email or text. Find me follow me features allow your calls to be seamlessly forwarded from one device to the next. Virtual conference tools pair video and audio for an immersive digital communication platform. Web meetings save time and money. Let us help change how you communicate. There are many choices to make when it comes to how your organization communicates. The type of system you utilize is the cornerstone to those decisions. Depending on size, requirements and the volume of incoming and outgoing calls the type of circuits you use and the system you choose can drastically impact operational expenditures. A digital phone system utilizes tradition pots lines and hi cap circuits such as T1 and PRI to provide a customized call flow distribution and integrated communications for your company. Because of their low cost, proven track record and the fear of communications being interrupted by an internet outage digital system are still being deployed today. VoIP systems typically deliver the same features of a traditional PBX along with a host of other features. VoIP systems however offer the ability to utilize SIP trunks to reduce monthly service costs with higher line quantities. 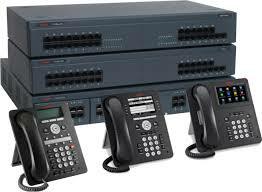 VoIP systems also offer the ability to utilize pots lines (ordinary telephone lines) as a backup. 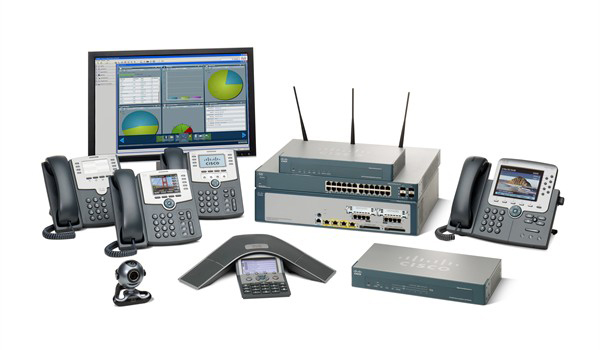 This provides the best of both worlds combining the reliability of pots lines with the savings and convenience of a VoIP system.